All our experience is at the service of our customers in own brands. We produce wines tailored to our customers, to respond to the specific demands as we receive. Located in La Mancha, but with a resounding international presence, we are present in four continents to serve our bulk wine customers and bottled wine importers. Service is our priority, and be able to offer a wine ‘à la carte’ tailored to our customers needs. In order to be able to offer this, we have an R + D aimed to a continuous new product development. 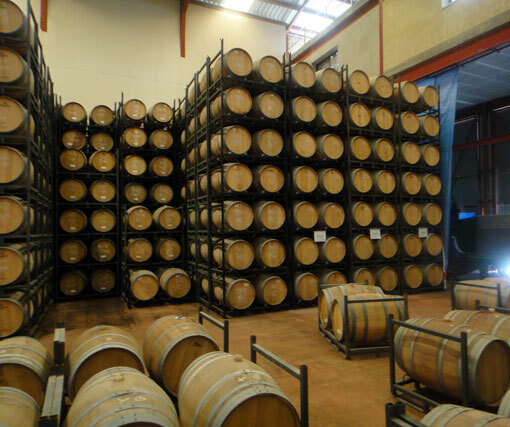 We have more than 1,000 barrels in order to get aged bulk wines. 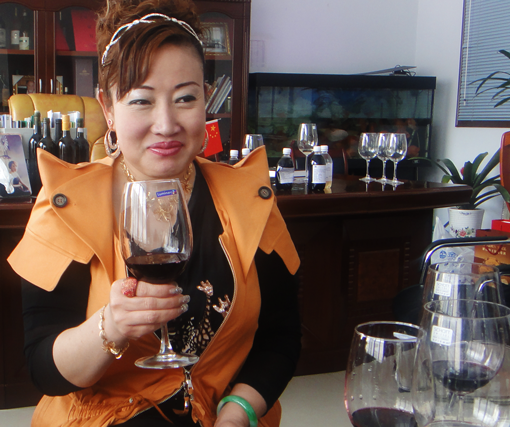 We can also supply organic wines, for which we are certified. Or base sparkling wine, with an increasing demand in different markets. The big thing is to adapt our wine to each specific order we receive. We own a bottling line that allows us bottle our customers brands, build brands and formats, or use our own brands. 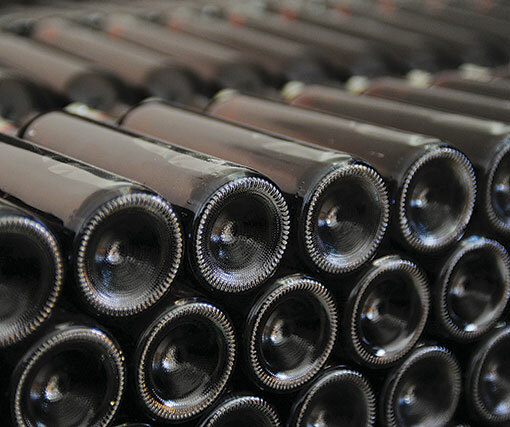 Each year, six million liters of bottled table wine enter our fully automated process. The desire for certain varietal wines highlights the progressive maturation of markets and tastes. As a result of our international vocation, Bodegas Gallego & Laporte goes much further than table wine, and we are able to offer different varieties of wine.